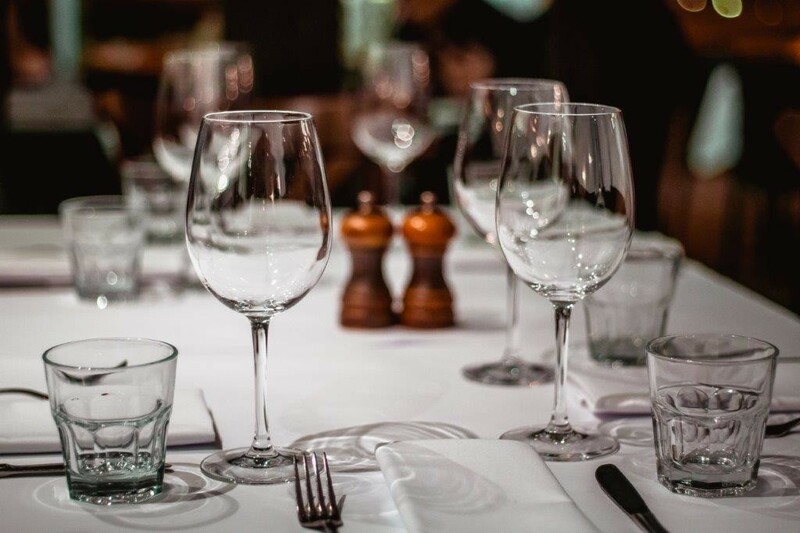 Well established iconic Italian restaurant in this sought after position located in New Farm and positioned uniquely within close proximity to the CBD area, near international corporate offices and upmarket residential area this space trades successfully for any meal period through the week. The idyllically tree-lined Street in the heart of New Farm, houses this established business, which opened its doors in 2005. 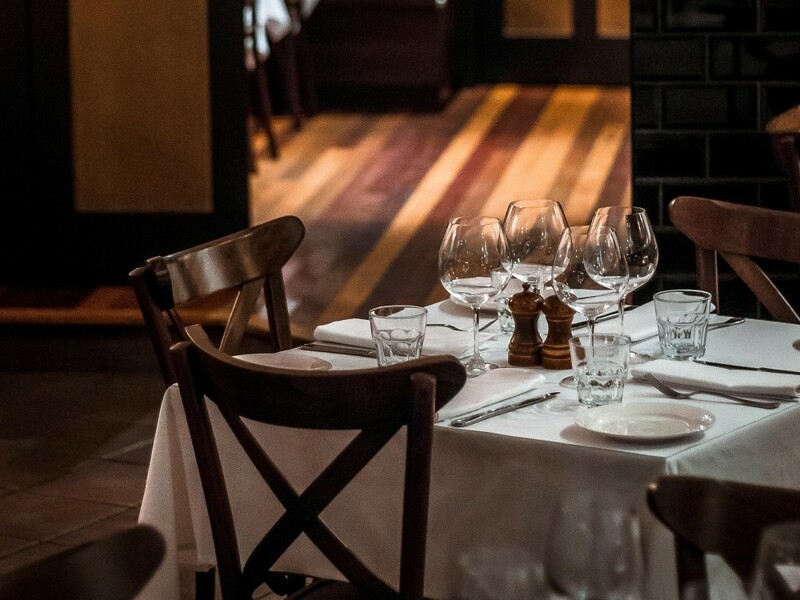 The owners have realised their vision of this upmarket restaurant being one of Brisbane’s most versatile dining spaces. This is a warm but modern decor, the restaurant provides an ambience of sophistication that is inviting, making it an ideal setting for lunch, dinner or any special occasion. 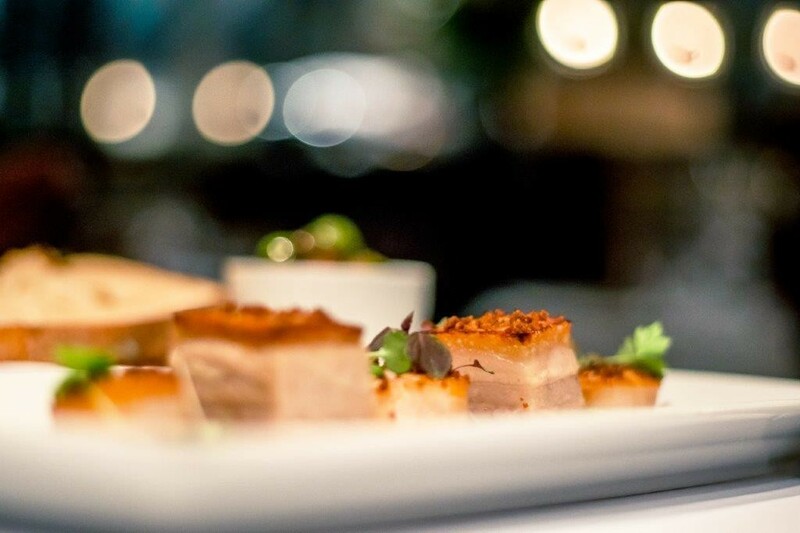 This business has proven itself to be amongst the forefront of Brisbane’s restaurant scene. The sellers will ensure that the transition is smooth.